The Dubai Land Department (DLD) has announced that the rental index has been updated for 2018. The new update is for all residential, commercial and industrial properties in Dubai. The update was much-needed since residential rents have declined in several locations in the city so far this year. Those tenants who have been paying rents below the market average have been facing rent increases with every annual lease renewal. “By definition, a rental index is a mechanism that is designed to protect the interests of both tenants as well as landlords. In an upward market [rising rents], it will, therefore, be pro tenant; conversely, in a downward market, it may be perceived as pro landlord,” says Hussain Alladin, head of IR and research at Global Capital Partners. 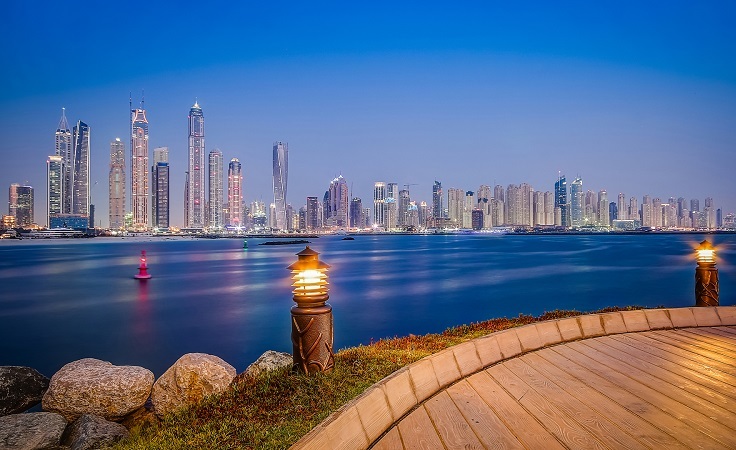 However, it has been noticed in several instances across Dubai that landlords have been proactive in reducing rents and offering other flexible lease terms to attract new and retain existing tenants. This has shown up in data where rents have fallen by more than the DLD rent index. “What the index does ensure is that the tenant’s bargaining power is there and does not allow for rents to run away on the upside, thereby triggering inflation. Going forward, rents will continue to adjust based on demand/supply parameters [for the most part, the downward adjustment is reflected in the current index],” adds Alladin. The new rental index includes all areas of the emirate and all types of property. For the first time this year, a land rent index has been added for plots with annually renewable lease contracts. DLD’s specialists have adopted a variety of mechanisms to carry out the upgrade, including reading the average data of tenancy contracts registered in the Ejari system and the real estate data and units registered in DLD’s databases. In general, the rent index is updated once a year. This allows owners three months to notify tenants of updated lease values for the coming year.